Sports fan or not – I am sure that you can agree that sports parties and get togethers always have fantastic food. 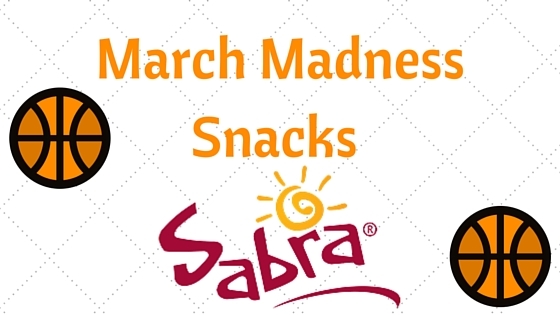 With March Madness in full swing Sabra has come up with the perfect "Final Four" recipes for your friends and family to enjoy! 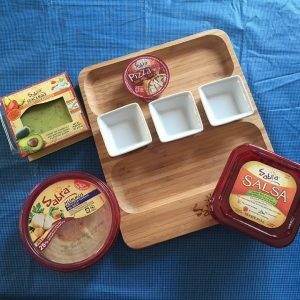 The thing I love the most about Sabra products is they have so many options, from Hummus to Salsa, guacamole and single serve options! 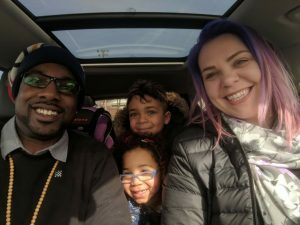 I promise that there will be something that everyone at your March Madness party will love! 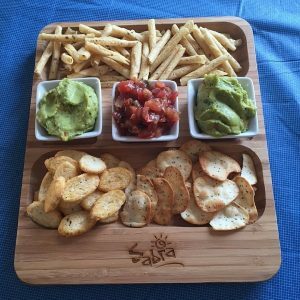 This serving platter is perfect for all of the yummy options that Sabra gives. I am excited to be giving away a Dribble, Dunk and Dip prize pack to one of our readers! Good Luck and enjoy the tournament! My favourite from the final four is the Roasted Red Pepper!! It makes a very tasty sandwich spread. The Roasted Pine Nut sounds delicious. My favorite from the final four is the Roasted Red Pepper. My favorite choice from the final four is the Roasted Red Pepper. I like the Roasted Red Pepper. My fave choice is Roasted Pepper. My fave is the roasted pine nuts. Roasted pine nuts for me. Love the Roasted Red Pepper! Roasted pine nuts is my absolute fave! My favourite is the caramelized onion. I LOVE the Roasted Pine Nut! So good, and so beautiful to look at! I love the caramalized onion! My fave is the roasted red pepper. I think the roasted red pepper would be awesome. Caramelized Onion sounds really good to me. My favourite is the roasted red pepper. My favorite is the Caramelized Onion! The Basil Pesto is my fave! I like the roasted pine nuts. My favourite is roasted red pepper! mmmm! Caramelized Onion is my favorite! My favorite of these four would be the Roasted Red Pepper. Roasted red pepper is my pick! Roasted Pine Nut is my favourite flavour. Roasted red pepper is my fave. I love red roasted pepper! The Roasted Red Pepper please! My favorite is Roasted Red Pepper. Sabra Roasted Red Pepper is my fave! Roasted Red Pepper is my fav! My favourite is the Basil Pesto. I just love pesto! I think I would enjoy the Caramelized Onion flavour. My favorite would be the Caramelized Onion!! My favourite is Caramelized Onion. Roasted Red Pepper has always been my fave. My fave is the roasted red pepper!